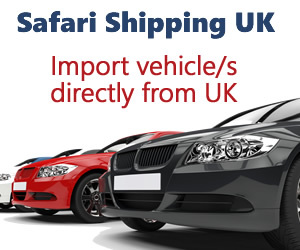 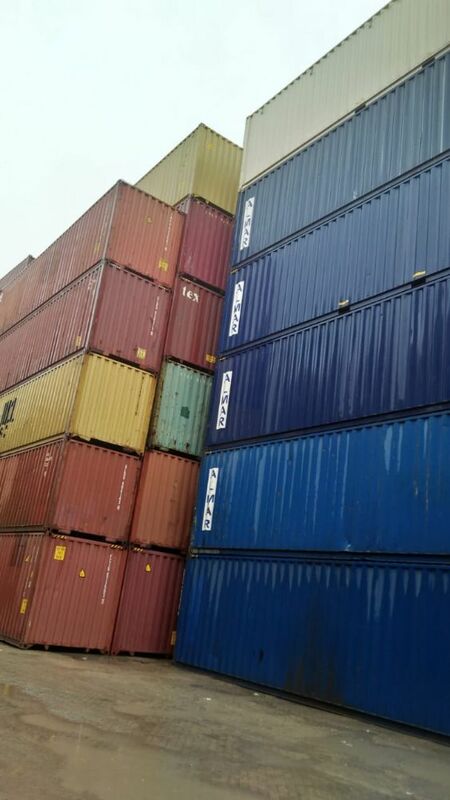 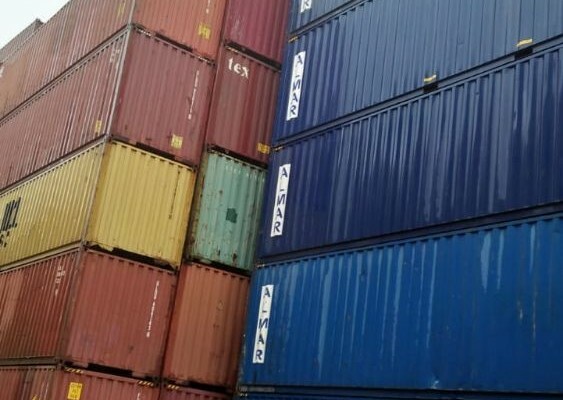 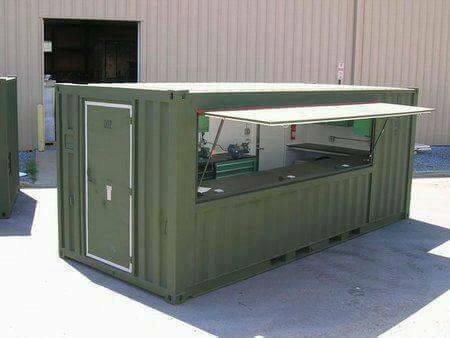 We have clean, well documented and affordable 20ft and 40ft containers in stock for sale. 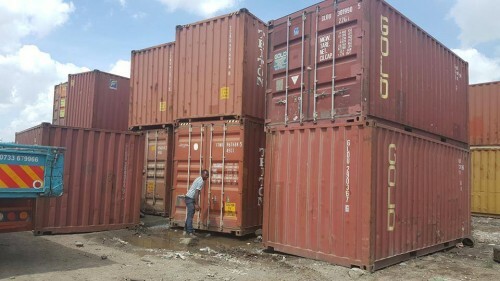 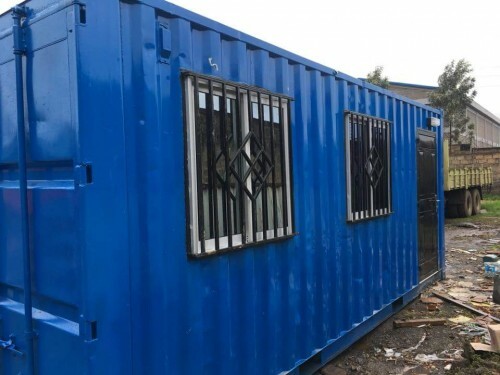 We also convert/fabricate shipping containers into container stalls, container offices, container homes, container houses, chemists, petrol station and many more. 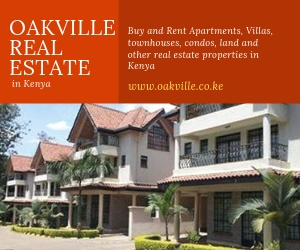 What we can do is limitless, share with us your ideas and we will turn your dream into reality.